Public lands accessible from Fairbanks offer unlimited opportunities for day hikes, extended backpacking trips or a casual stroll in the woods. The Chena River State Recreation Area and White Mountains National Recreation Area are both within an hour drive of Fairbanks and offer trails in varying lengths and difficulty. A leisurely stroll through the boreal forest at Birch Hill Recreation Area, Creamer’s Field Migratory Waterfowl Refuge or Wedgewood Wildlife Sanctuary—all within minutes of downtown—will introduce you to the flora and fauna that make the Interior their home. Fairbanks is a great place to ride a bike. In town, the terrain is relatively flat and there are plenty of trails. In fact, a new business called Fairbikes recently started up that allows people to pick up and ride bikes to common areas around town and drop them off for a fee. Other local businesses rent all kinds of bikes for trail and road riding. 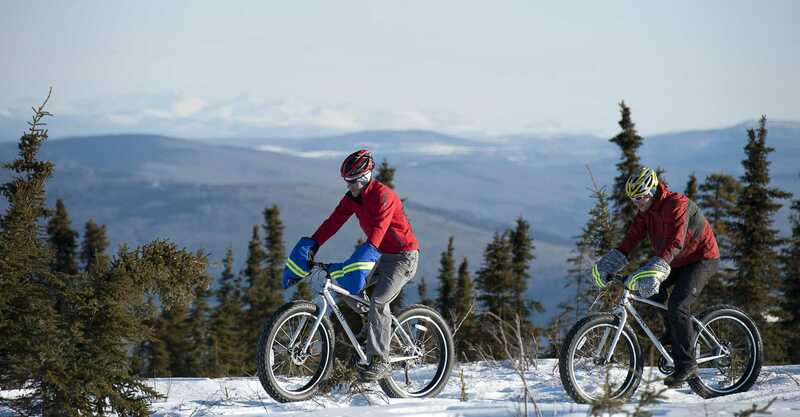 Popular mountain bike areas include Birch Hill Recreation Area and the University of Alaska Fairbanks trails. Both areas are primarily ski trails but many bikers and hikers utilize them too. Although most locals put away their bikes when the snow falls, Fairbanks fat tire bikers ride year round for both transportation and fun. The Chena River Run takes place early in May and heralds the beginning of summer (warm weather and loads of sunshine) in Interior Alaska. 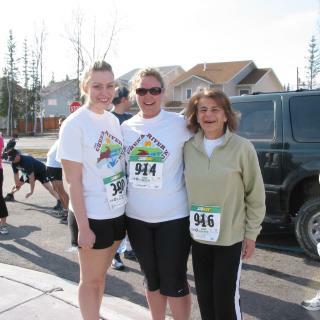 Over one thousand people participate in the jovial 5K race that winds its way through several popular Fairbanks neighborhoods. 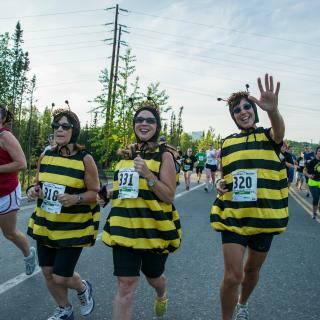 The Midnight Sun Run is a light-hearted 10K that encourages runners to dress up and spectators to cheer on participants. The run begins at 10p.m. on the Saturday closest to June 21—summer solstice—and goes to the wee hours of the morning. 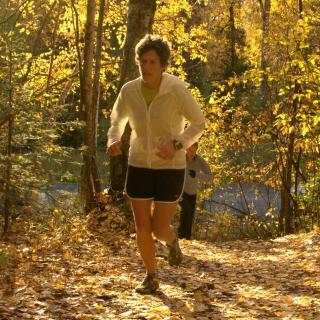 The Equinox Marathon goes straight up and down Ester Dome for a total elevation gain of 3,285 feet or 1,001 meters and is considered one of the toughest marathons in the country. Race solo or as part of a relay team. The Equinox takes place on the Saturday closest to September 21, the autumnal equinox. The city’s bike paths provide a wonderful urban nature tour. The paths wind partially along the Chena River, giving riders up-close views of river wildlife and migrating waterfowl.